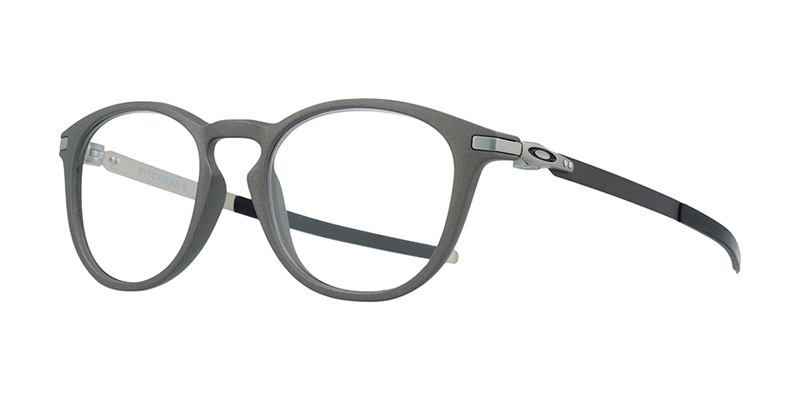 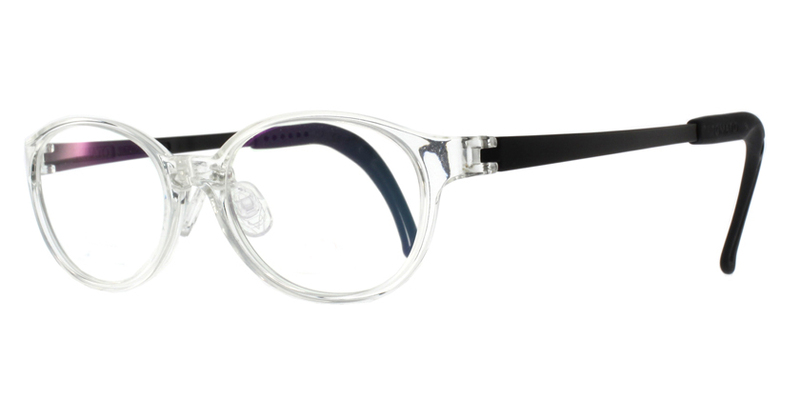 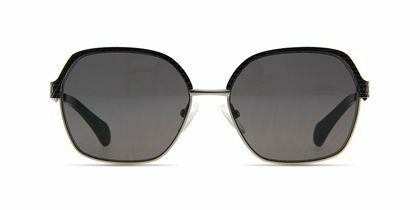 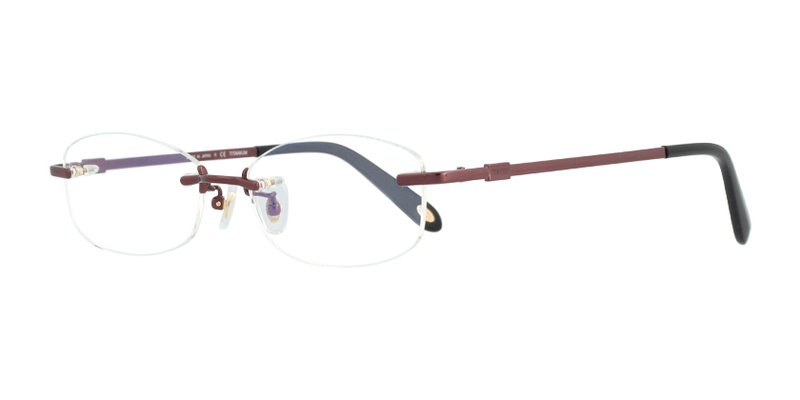 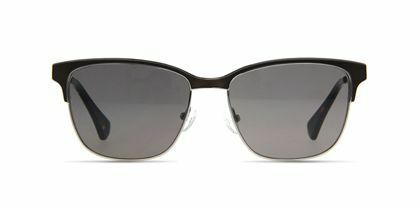 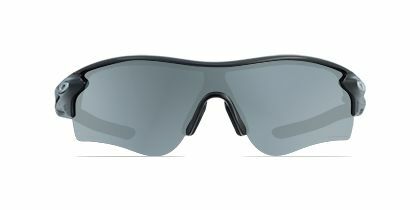 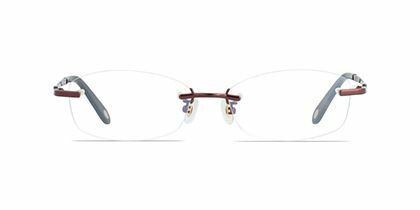 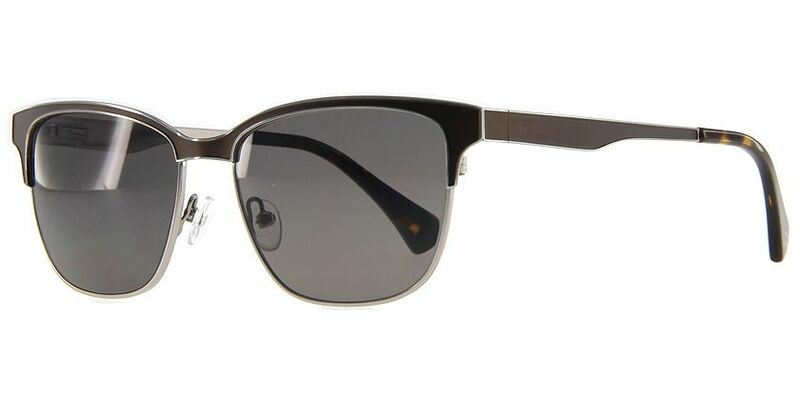 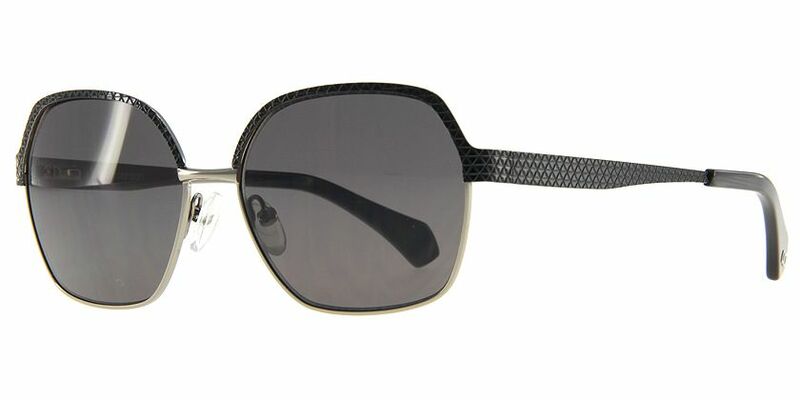 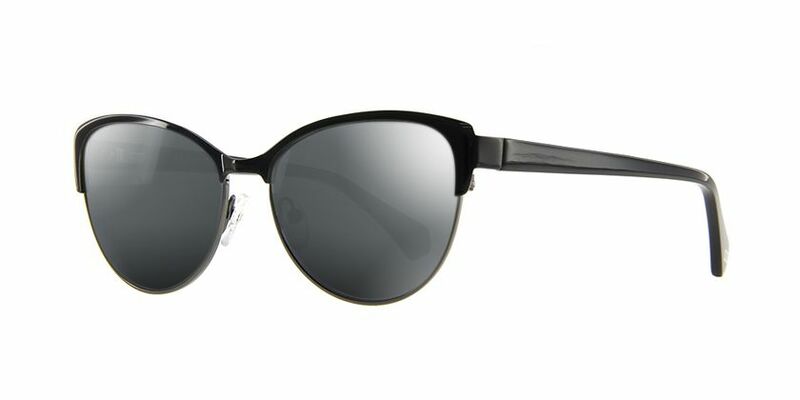 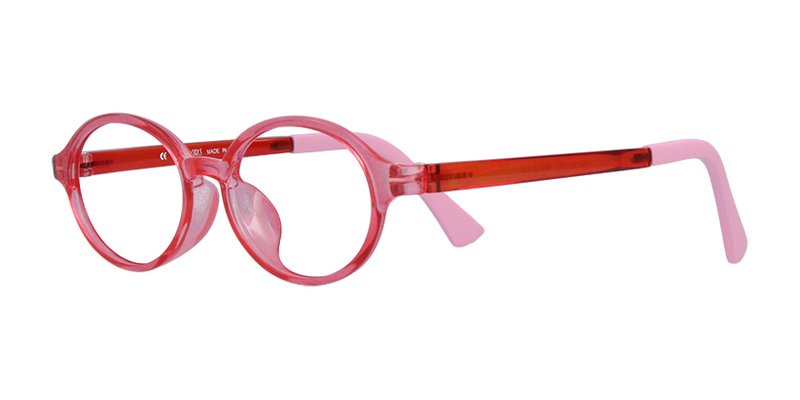 Belvie embodies craftsmanship, and it shows with the construction of this browline frame and the attention to details. 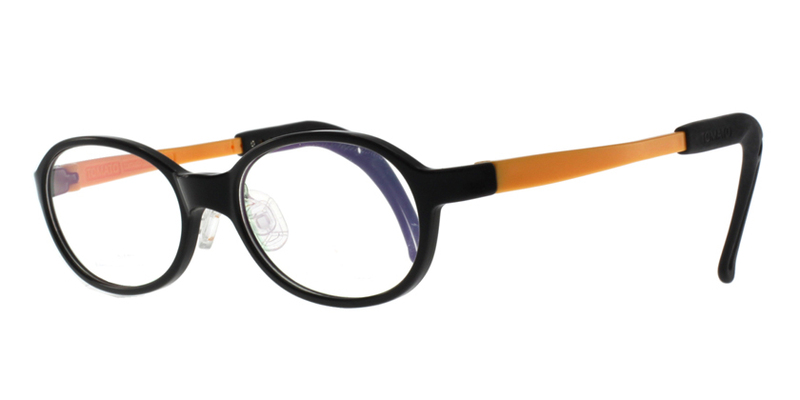 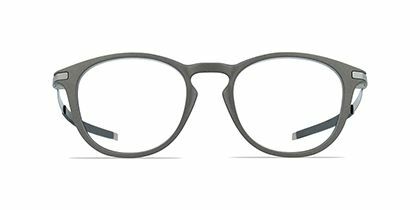 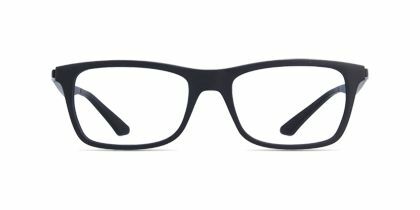 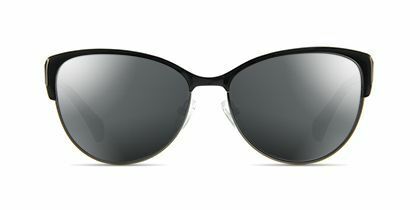 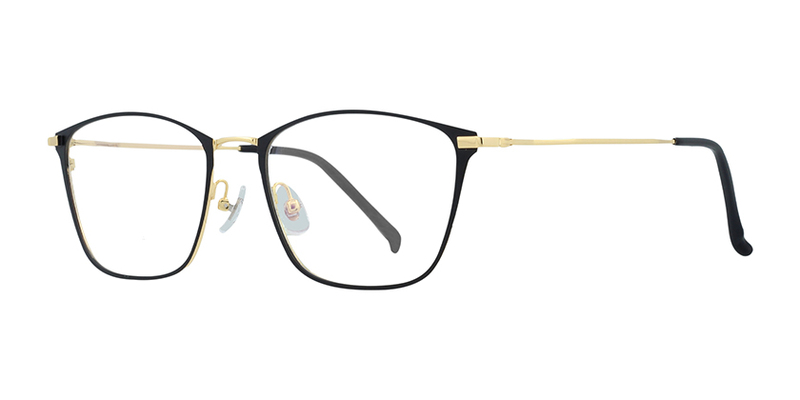 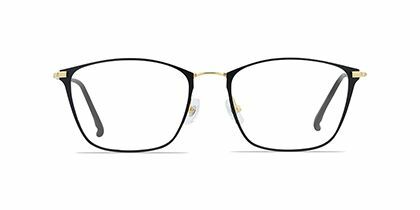 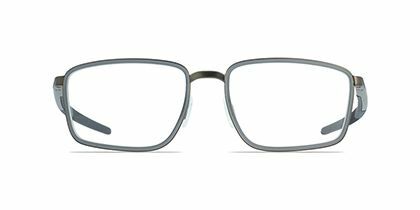 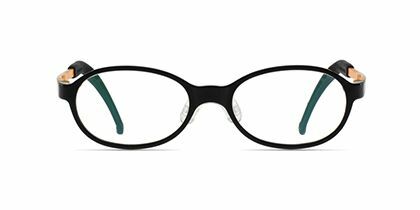 The dark tortoise frame's seemingly simple construction is more than meets the eye, and there is a charm to its simplicity. 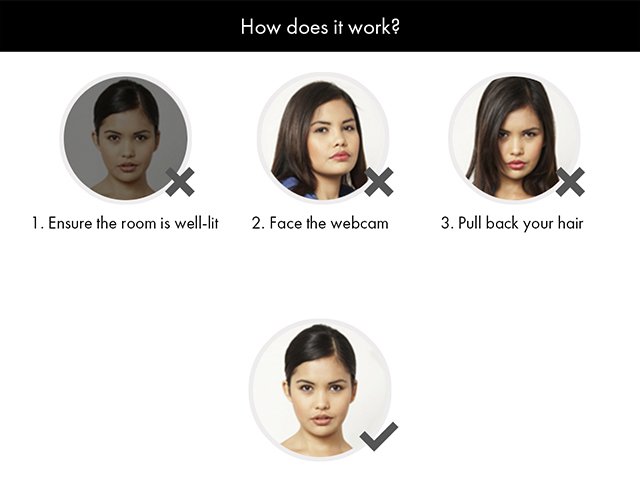 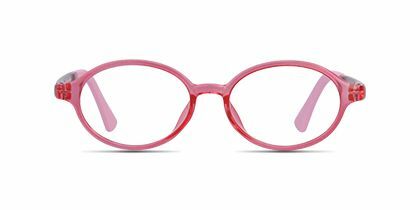 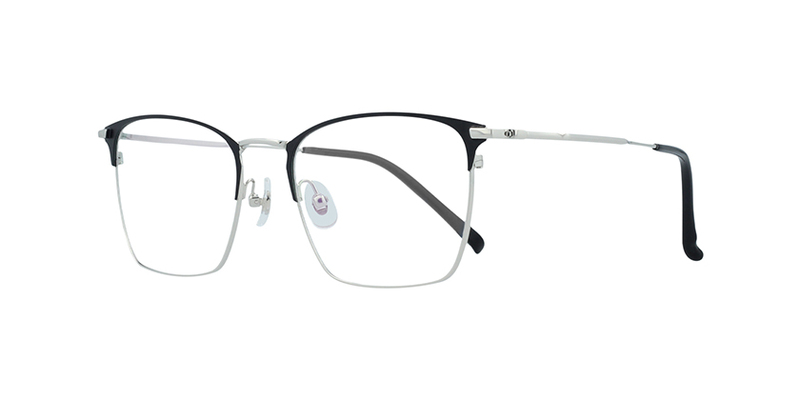 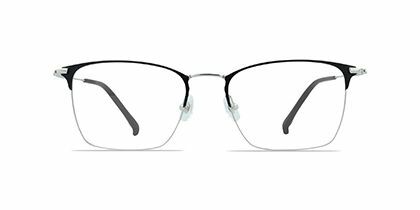 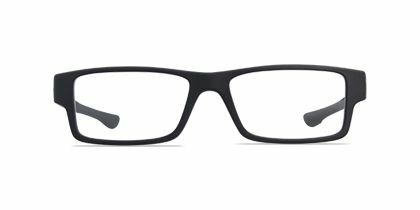 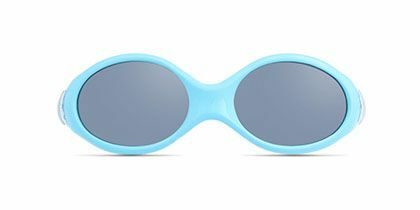 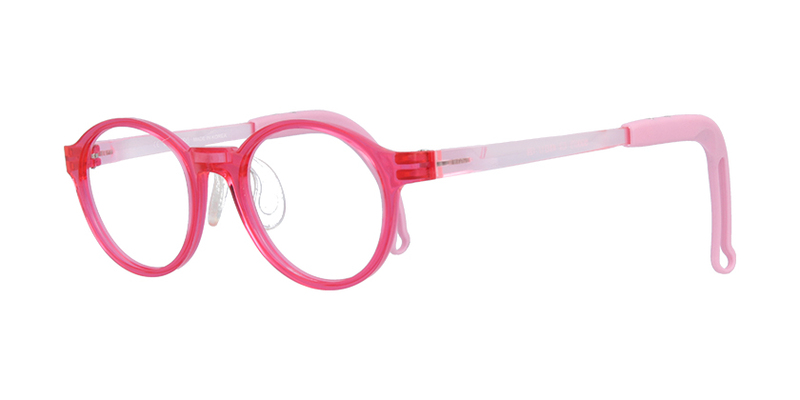 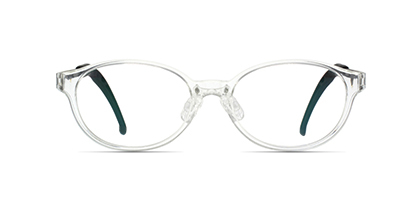 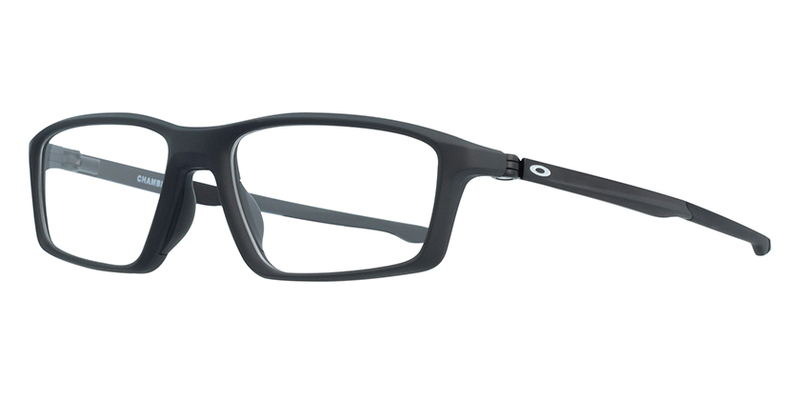 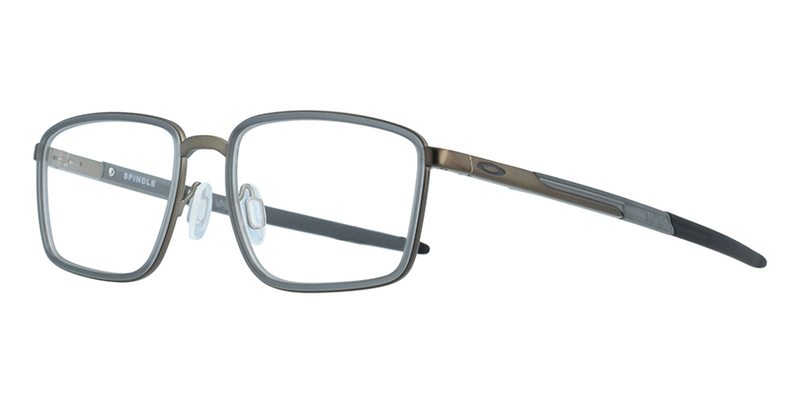 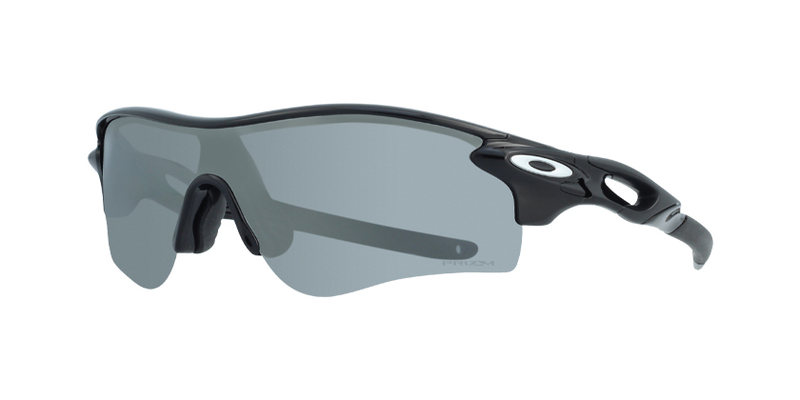 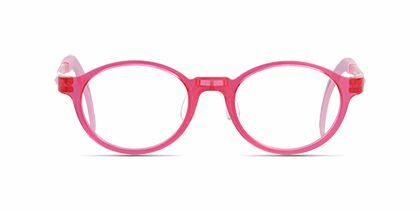 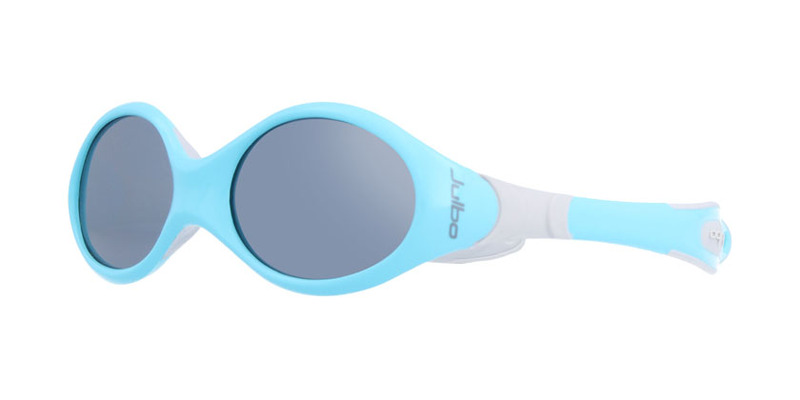 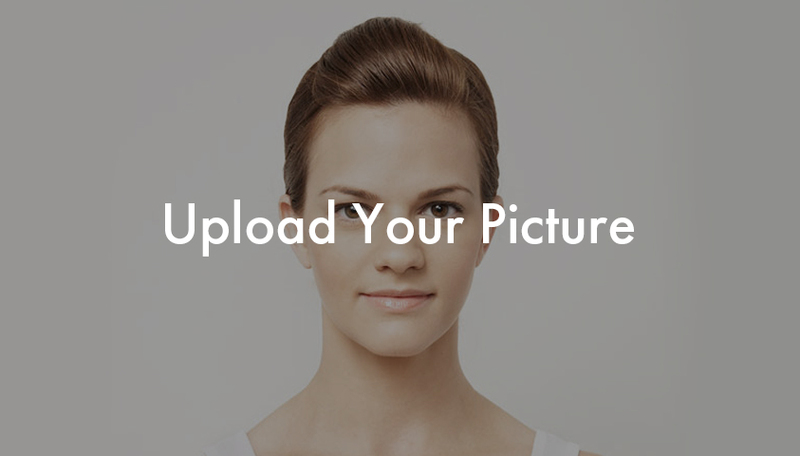 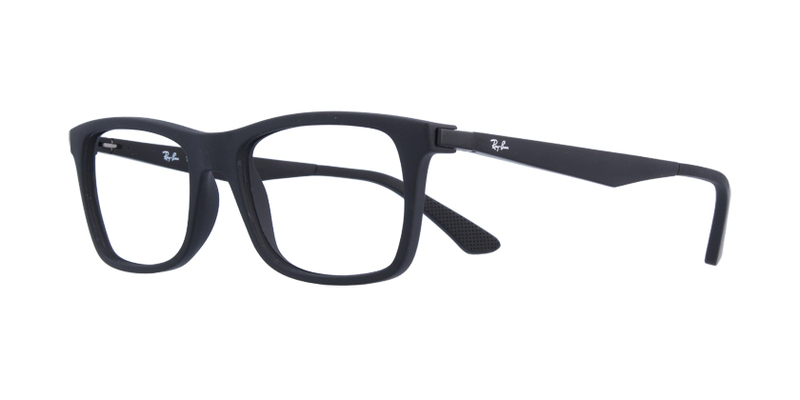 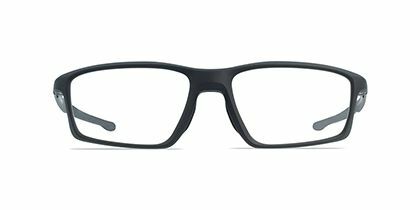 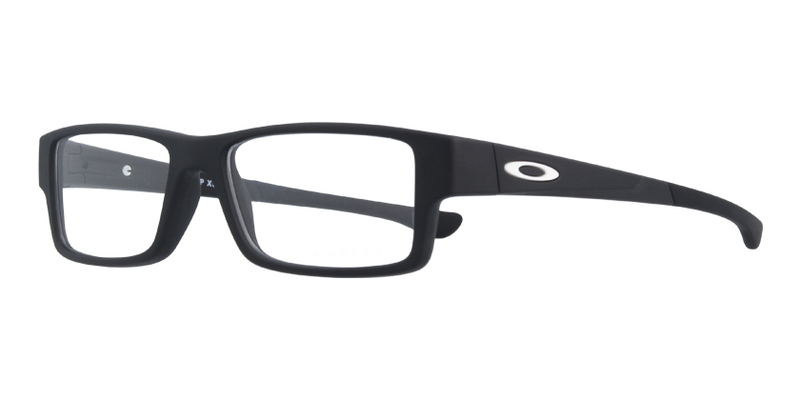 Complete your glasses with Glasses Gallery lenses that offer complete protection for your eyes.